East Anglia’s own natural mineral water, a refreshing alternative to imported water and waters that have been long distance hauled from far afield. 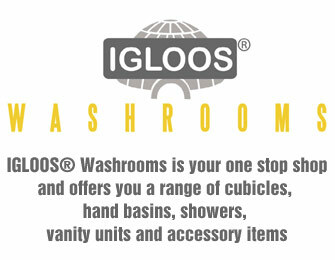 Competitively priced and with a wide range of sizes to suit all needs. 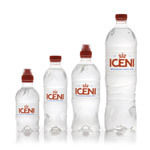 Iceni Is a new English natural mineral water introduced In march 2008. 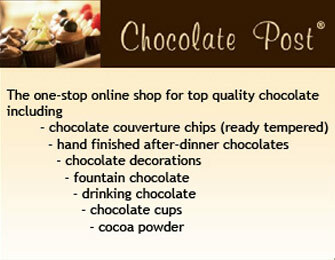 Filtered through deep chalk statra,it is naturally Purified High in calcium and low sodium with a clean an. refreshing taste. Iceni Water is named after the famous East Anglian tribe ruled by Baudica 60AD. This younger water is drawn from a continuously replenished aquifer in the heart the Cambridgeshire countryside – so it doesn’t need to travel too tar to far to reach you. It Is sustainable and local. 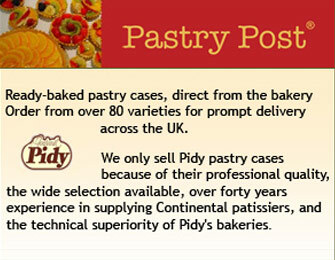 Iceni offers a real alternative that incurs substantial food miles during distribution.